Tuesday, May 3rd, 2016 at 11:41pm. 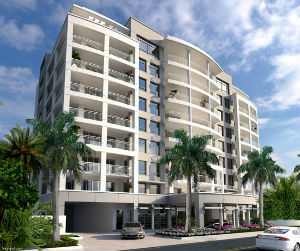 It’s all systems go for the construction of the ultra-luxury condominiums at 327 Royal Palm in Boca Raton. After clearing the site and putting a first class team in place, the time to build up the latest in dream living has begun!